The idea that entrepreneurs have to go it alone is one of the biggest misbeliefs that cause business owners to struggle in achieving their goals. But looking at what other successful entrepreneurs are doing can help you see what might work in your own business. Productivity and innovation are two things you need to overcome obstacles and grow your business. 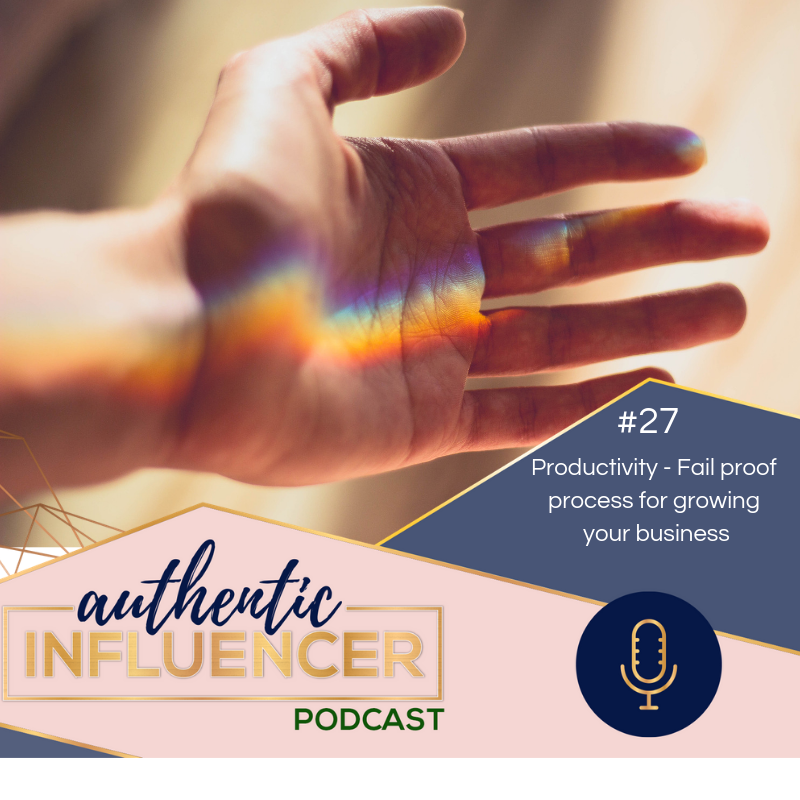 Learning how to get things done and creating new ways to build your business gives you a fail-proof process for growth. When you align yourself with other high achievers, you stay productive and focused on the things that produce results. Too many people quit when things aren’t working in their business. They try something once and give up when it doesn’t work. Having someone to give you an outsider’s perspective keeps you from making this costly mistake. They help you decide when you should hit the gas or slam on the brakes. Knowing when to keep going and when to quit can be one of the hardest decisions you face as a business owner. Improving productivity and innovation in your business requires you to think outside the box. Even if what you’re doing isn’t working, you need to ask yourself why it isn’t working. This is key to uncovering new strategies that produce income, increase engagement, and spread your marketing message. Many entrepreneurs think they lack the creativity to be innovative. However, simply looking at what other people in your network are doing is an easy way to find new ideas that produce results. You have to get outside of the box first before you can begin thinking outside of it. Something that might be normal in your own business may be innovative to someone else’s. So you can learn from the innovation of others to improve your business results as well. Innovation comes from looking at what’s working and figuring out how you can make it better. If you’re struggling to build something, look at someone else’s proven model. They’ve already blazed a successful trial, and you can follow that same path to your advantage. Fostering creativity can be as easy as taking the time to quietly sit with your own thoughts. Many business owners are amazed at the number of new ideas that come to them when they sit still, go for a quiet walk, or just give themselves time to think. Innovation is a direct result of inspiration. But you have to create the environment for that inspiration to arrive or you’ll never innovate the work you do. You can increase productivity and grow your business by getting the inspiration you need to innovate new marketing strategies. Once you identify these strategies, take action and repeat it for 30 days. If it’s still not working, then go back to the drawing board. Consistency is key, but you must also give your actions momentum and intention. Successful businesses are built on innovation and action. If you apply these principles in your business, you’ll quickly see results and achieve the success you’re after.